The crossbows were made by Precision Shooting Equipment and include some of the TAC Elite, TAC Ordnance and Enigma models. They were sold between June and November 2013 for between $600 and $1,500 at Bass Pro Shops, Cabela's, Kinsey's Archery and Pape's, as well as online and in catalogs. 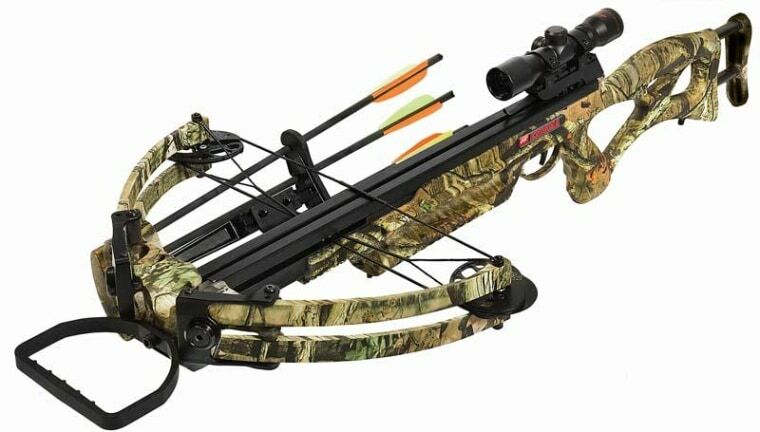 The Consumer Product Safety Commission says no injuries have been reported, but owners should stop using the crossbows and return them to PSE for repairs. Customers can call PSE at 800-477-7789 or visit www.tacseries.com/crossbow-recall/. PSE is based in Tucson, Arizona. The crossbows were made in the U.S. and China.